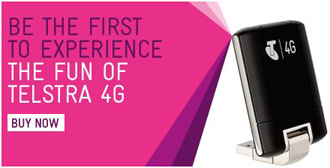 As of mid-year, Telstra's 4G services were available to 66 percent of the Australian population. So far, Telstra has deployed more than 2,000 4G base stations in all of the country's capital cities and many surrounding metropolitan suburbs. Telstra had 20MHz of contiguous spectrum in the 1800MHz band in Brisbane, Adelaide and Perth and 15MHz in Sydney and Melbourne. By year-end, Telstra aims to make 4G available in more than 300 towns across Australia, including many popular holiday hotspots. By then, there should be more than 3,500 4G base stations in operation. 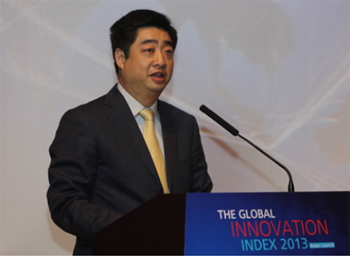 Last week, Huawei hosted a Global Innovation Index 2013 event for Asian economies in Shenzhen, China. Huawei, which now operates 28 joint innovation centers around the world, attributes part of its success to its collaboration with customers instead of being focused exclusively on technology. The company stressed the importance of open markets for innovation. "Innovation requires open markets that embrace fair competition and effective IPR protection to sustain vitality." These views were expressed by Ken Hu, rotating CEO of Huawei, a leading global information and communications technology (ICT) solutions provider, in a speech delivered at an event to acknowledge the contribution of Asian countries and economies to the Global Innovation Index for 2013 in Shenzhen today.